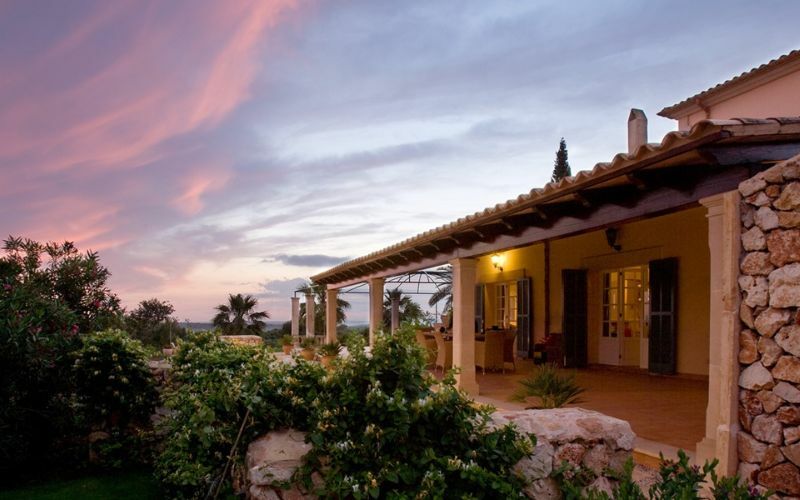 Both bursting with life and peacefully relaxing, in Mallorca you can enjoy your getaway however you choose, whether that’s sun soaked days on the beach, days of cultural discovery, exuberant nights out or a delightful evening spent in your villa. 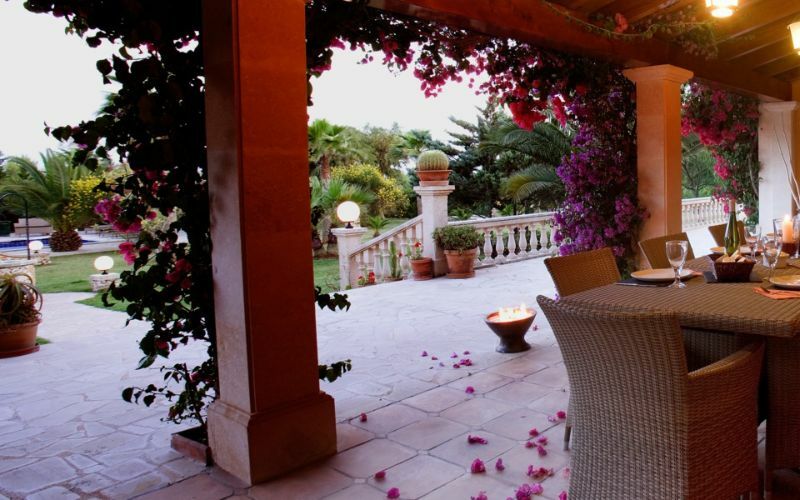 There is so much to do on the island of Mallorca that it can be a little overwhelming to choose where to begin. 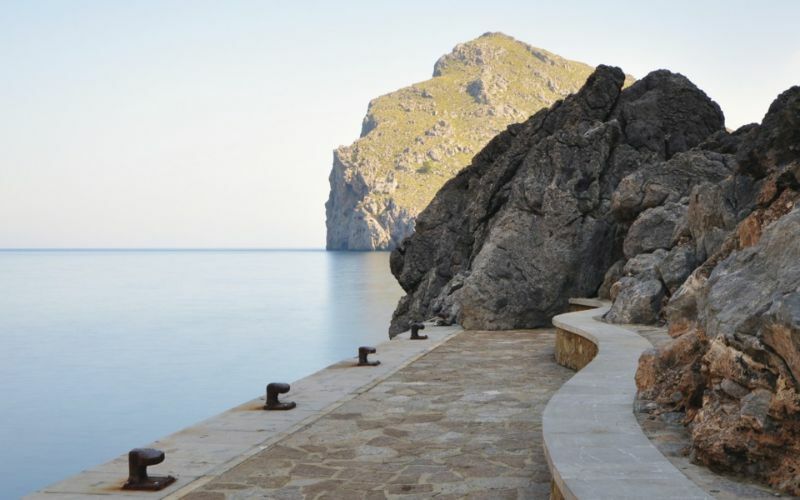 One thing seems to hold true with each visitor, taking a dip in the sea has always been a popular option. 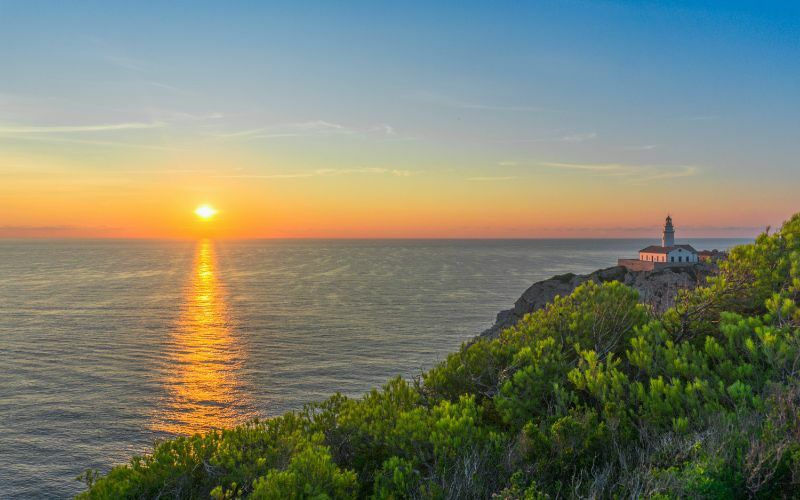 Another fantastic introduction to the island’s beauty is a delightful antique train ride through the Tramuntana Mountains in a journey lasting about one hour. 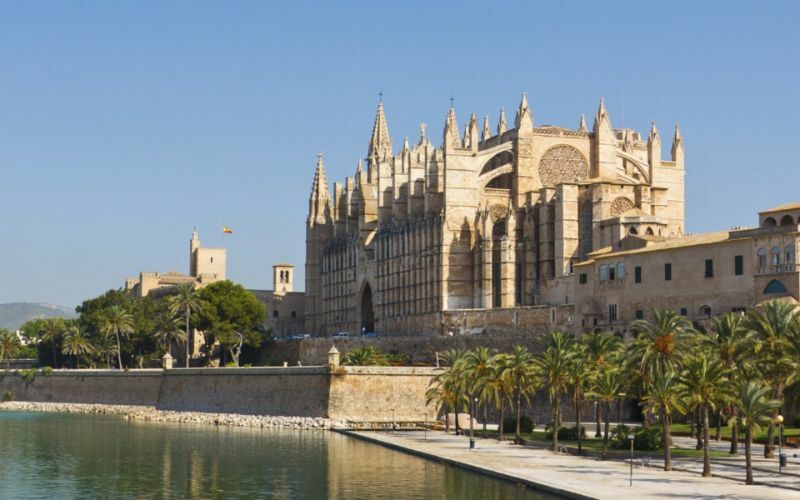 Keeping with the natural wonder, take a tour of the spectacular limestone Caves of Drach at Porto Cristo, or tour the magnificent Palma Cathedral, located on the seafront, boasting one of the finest examples of Gothic architecture. For those on the hunt for that perfect trinket, browse the small shops and galleries of Dela, a bohemian-chic village that is filled with unusual and interesting objects. 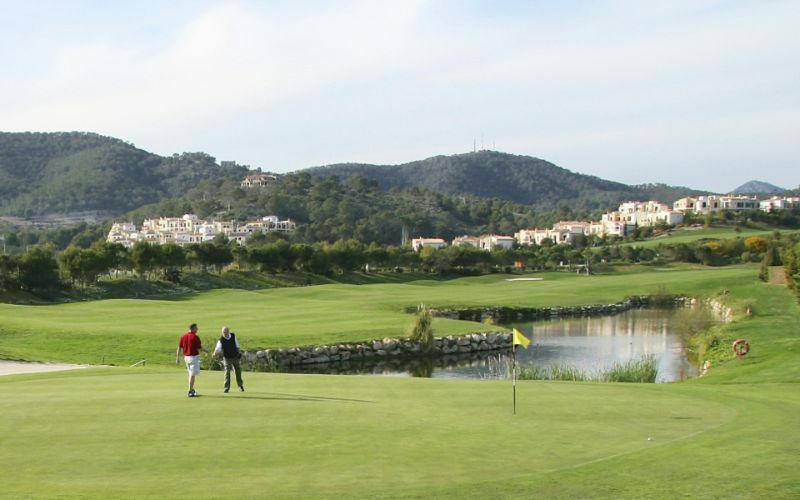 For all you golfers out there, you can enjoy the Club de Golf Alcanada located right next to the sea offering remarkable views. 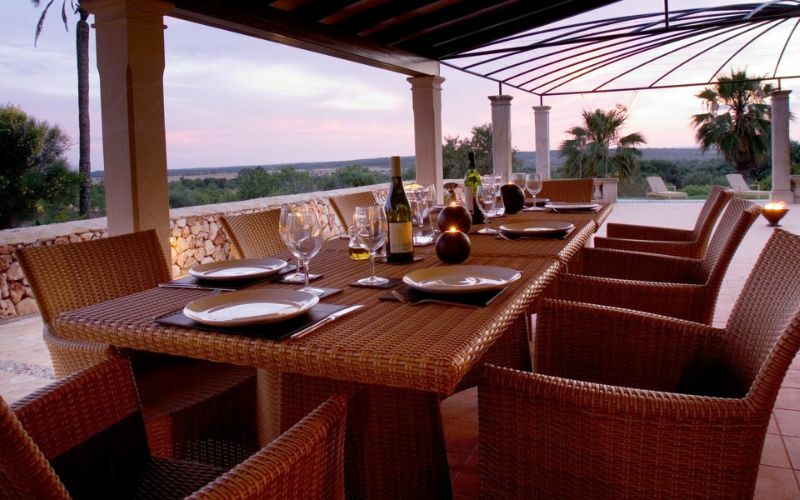 If you thought choosing what to do in Mallorca was difficult, Mallorcan cuisine is just as impressive. Think pork, fish and vegetables generously tossed in garlic and olive oil, making one mouth-watering dish. 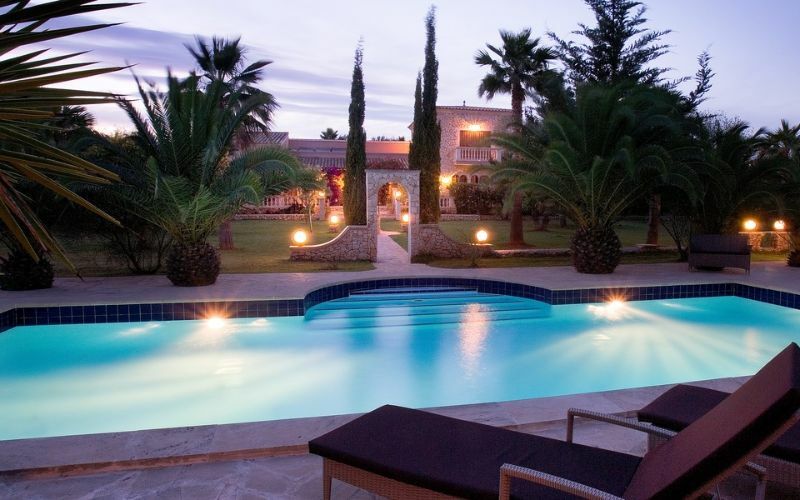 Vineyards and farms producing citrus fruits, and weekly markets offering apricots and almonds. The collection of restaurants are all vividly delicious. Bona Taula features an excellent wine list, and the exclusive Port Petit arranges Mediterranean dishes so skillfully you may want to experience it twice. 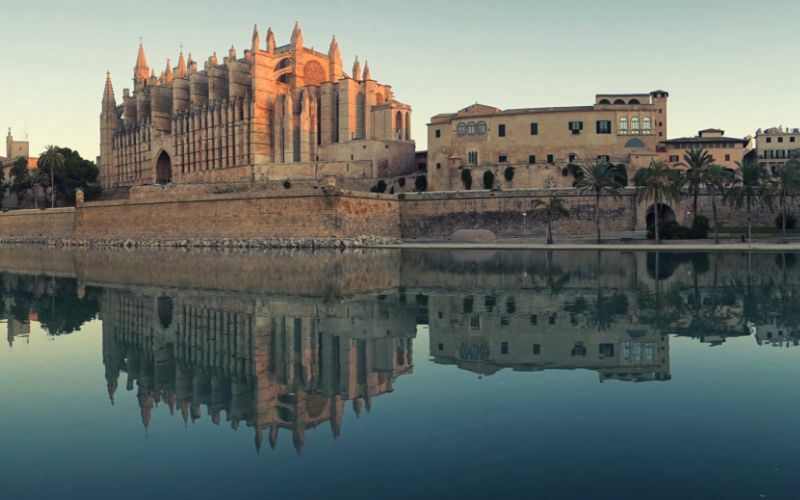 If you weren’t a believer in real life fairy-tales before, a trip to Mallorca may change your mind forever. 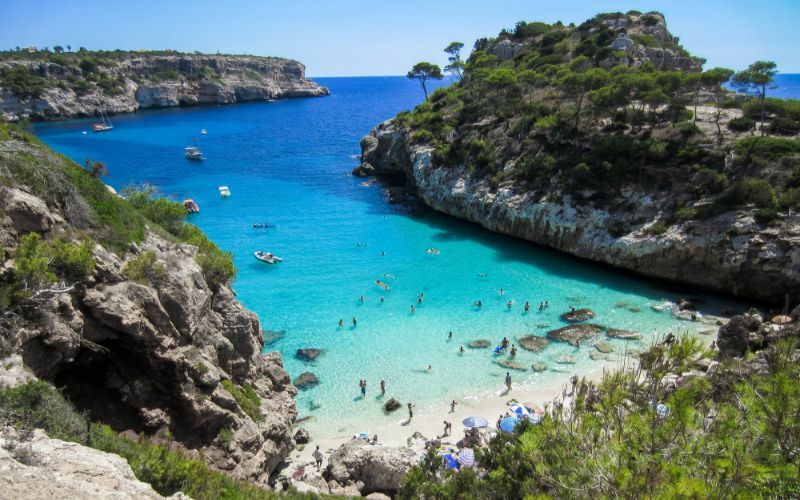 Majorca, also spelled Mallorca, lies south of mainland Spain and north of Africa. 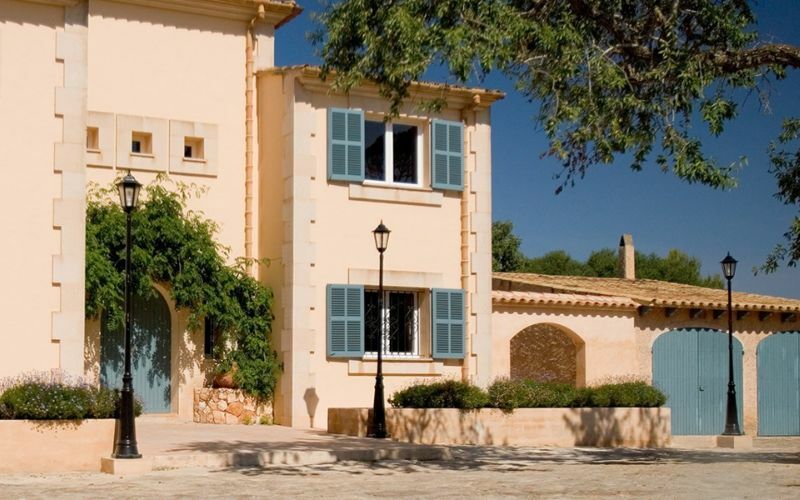 It enjoys a typical Mediterranean climate of hot, dry summers and mild winters. The island is mountainous making varying weather conditions prevalent depending on where you are located. Southeast regions are generally warmer and drier, whereas the northwest regions receive the highest levels of rain, though the amount is never particularly high. But no matter where you are located on the island, you are sure to enjoy 300 days of pure sunshine. Rainfall 1.7 in. 1.5 in. 1.1 in. 1.5 in. 1.4 in. 0.4 in. Rainfall 0.2 in. 0.9 in. 2.0 in. 2.7 in. 2.3 in. 1.9 in.